NoticeHow to use updated Features on Faculty Profile Page. Are these videos enough for AIIMS preparation also? jh sir teaching style is excellent and he is a genius of chemstry. Jitendra Hirwani (J.H.Sir), a B.Tech in Mining Engineering from IIT Kharagpur (IIT-KGP) in 2001, has been a Chemistry mentor for AIPMT/ NEET / JEE Chemistry since 18 years. 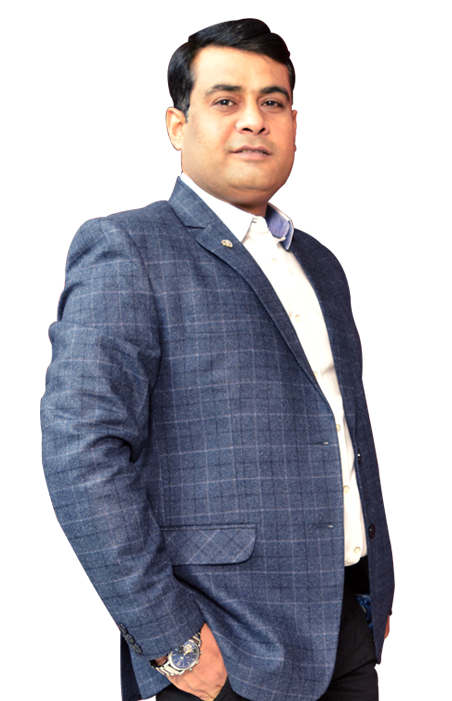 In this long journey of his career, he had been associated with several premier institutes such as Bansal Classes-Kota, Resonance-Kota, Career Point, Narayana, Gupta Tutorial-Indore, etc . He has held many prominent positions in the past like Ex-Senior Faculty of the renowned Bansal Classes-Kota, Ex-HOD of Narayana IIT academy-Kota and Ex- HOD of Rao IIT Academy-Kota. Approximately 17,000 students are taught by him (1500 students every year) in his long journey of 18 years and taught top-rankers in JEE / AIPMT / NEET with AIR 4, 8, 9, 25… Now at ETOOS INDIA, he aims to reach out to a large number of Medical aspirants who are willing to seek help from him. Belonging to new generation, I came across each kind of doubt which comes in mind of students during Theory portion and instead of teaching you from physically far away, I'm mentally with you and I explained each thing whatever comes in your mind. 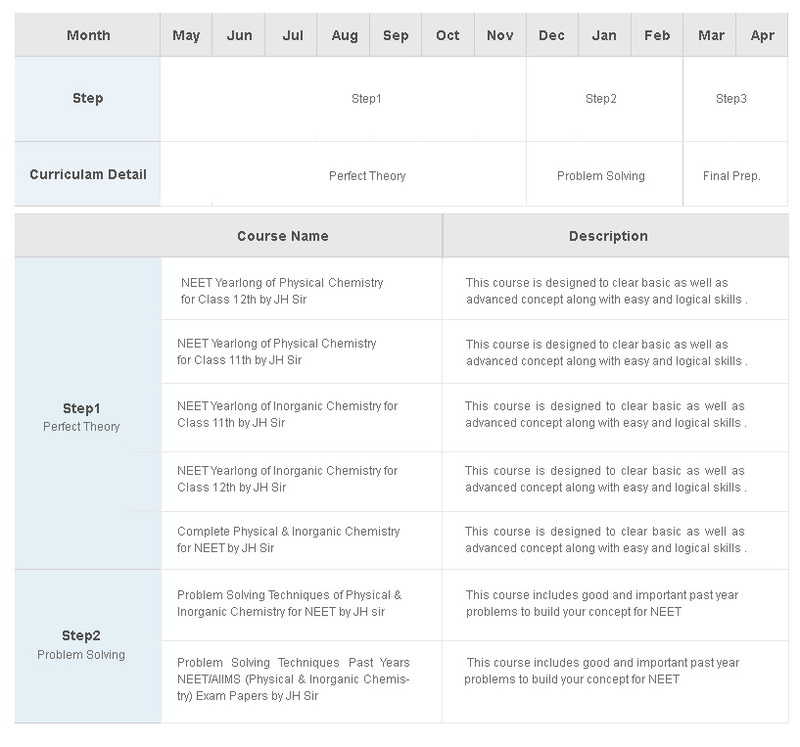 For most students, Chemistry is a boring subject but this only happens when they do not follow a systematic approach. Study systematically with me, and I assure you of success in NEET. On a lighter note, my students have fondly coined my simplified teaching techniques as HIRWANI DEVELOPED FAST CALCULATION (H.D.F.C) and my name as ‘JARA HATKE’ (J.H. SIR). Students must aim at striking a balance between their board and NEET preparation. I'm strong believer that my Chemistry knowledge will definitely help you to accomplish success, I welcome you all to the world of Chemistry.